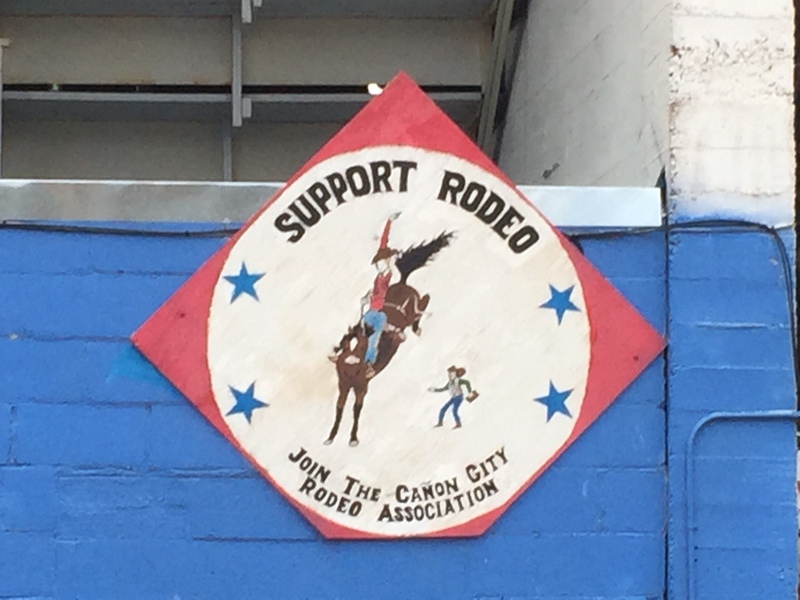 The Royal Gorge Rodeo in Cañon City, Colorado, was the destination for Freedom Alliance, which was hosting two soldiers and their families. Bradley and Jeff, two honorable veterans, have participated in some of our hunts in the past. For this event, Bradley and his sons proudly sported their Freedom Alliance-branded caps. There was plenty of American pride at the rodeo, too. An Army Cavalry unit performed, and the stadium took a moment to recognize Freedom Alliance and our special guests. 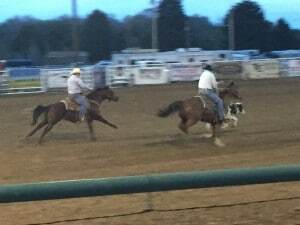 After the opening ceremonies, we sat back and enjoyed a slew of fun events, including bull riding, team roping, calf wrestling, and bronco riding. 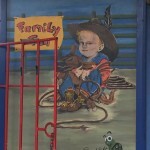 There was even a special contest for the kids, called a calf scramble, in which the young spectators run around the ring trying to capture trinkets off the tails of calves. Bradley and Jeff have already proved their mettle in combat, and we think it was fun for them to watch the cowboys show their true grit in the ring. 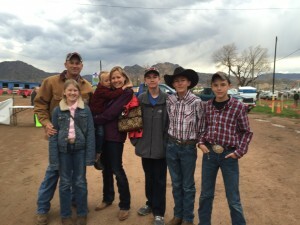 This wasn’t Freedom Alliance’s first rodeo, but it was for these two families. We can say with confidence, however, that it probably will not be the last!